Teaching Activity. By Naomi Shihab Nye and Linda Christensen. When I included the poem “The Prison Cell” in my first anthology of poems for young readers, This Same Sky (Four Winds Press, Macmillan, 1992), I had not yet met the poet Mahmoud Darwish, but had been reading his poems in English translation since I was a teenager. It would surprise me, in years following the appearance of my first anthology, how many U.S. teachers (in high schools particularly, but also middle schools) would ask me to read this particular poem out loud during my presentations. Somehow, Darwish’s simple, strong poem “The Prison Cell” had the power to encourage people to sit up straighter, take note—and discuss or contemplate issues of injustice, as they recognized them. 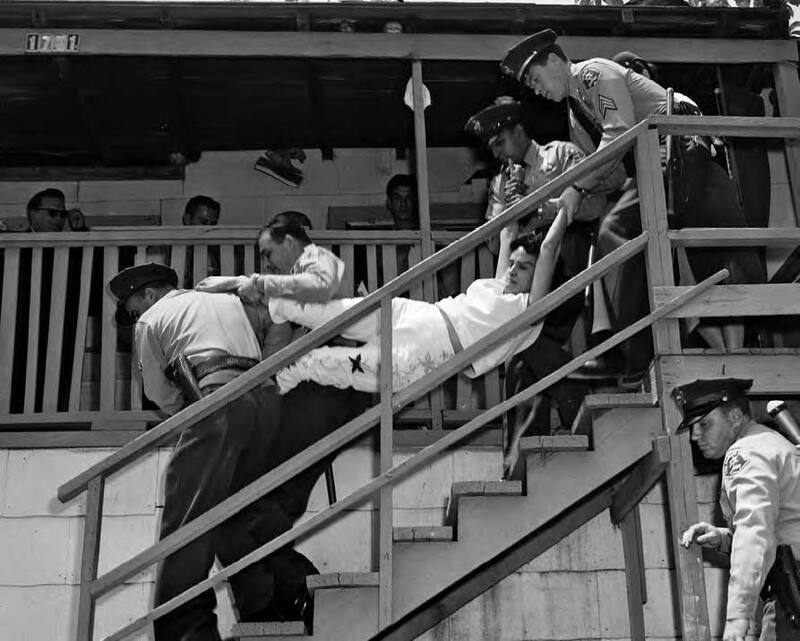 Latino students in Santa Fe, for instance, seemed profoundly moved by the poem and the possibilities of reclamation and enduring power it suggests. 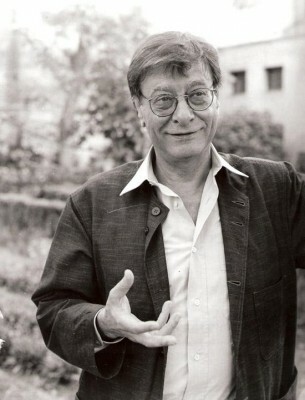 Darwish, beloved as the beacon-voice of Palestinians scattered around the globe, had an uncanny ability to create unforgettable, richly descriptive poems, songs of homesick longing, which resonate with displaced people everywhere. It would have stunned me to imagine that I would stand next to him on stage, along with the poet Carolyn Forché, reading his poems in English after he read them in Arabic at an event some years ago at Swarthmore College, when he received the Cultural Freedom Award given by the Lannan Foundation. He spoke English well enough to have read his own translations, but did not want to. Naomi Shihab Nye grew up in Ramallah (then in Jordan), the Old City of Jerusalem, and San Antonio, Texas. She is the author of numerous books of poetry. In 1988 she received the Academy of American Poets’ Lavan Award, selected by W. S. Merwin. She lives in San Antonio. Linda Christensen is Director of the Oregon Writing Project at Lewis & Clark College in Portland, Oregon. During her thirty year career in Portland Public Schools, she taught language arts at Jefferson and Grant High Schools and worked as Portland’s Language Arts Coordinator. She is on the editorial board of Rethinking Schools and author of Reading Writing and Rising Up: Teaching About Social Justice and the Power of the Written Word and Teaching for Joy and Justice: Re-imagining the Language Arts Classroom. 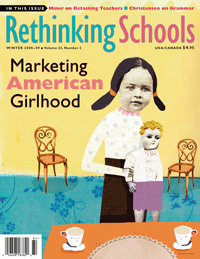 This lesson was published by Rethinking Schools in an edition of Rethinking Schools magazine, “Marketing American Girlhood,” (Winter 2008/9; Vol. 23, #2). See Table of Contents. For more articles and lessons like “Remembering Mahmoud Darwish,” see the Rethinking Schools books by Linda Christensen: Reading Writing and Rising Up: Teaching About Social Justice and the Power of the Written Word and Teaching for Joy and Justice: Re-imagining the Language Arts Classroom. 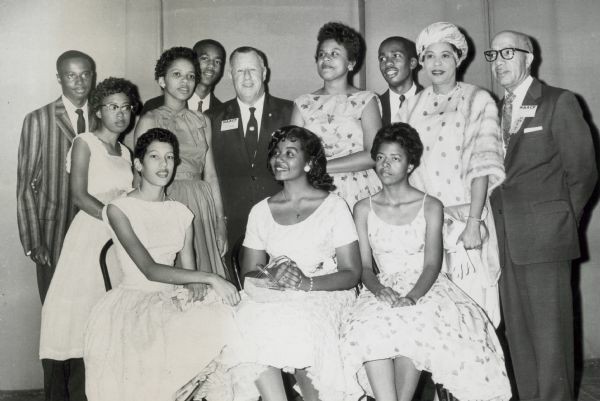 Role play and writing activities for language arts and social studies on the Little Rock Nine, Brown v. Board, and schooling in general. Designed for use with the memoir Warriors Don’t Cry.